From Adele to Rihanna, celebrities have been spotted hooking up to IVs to recover from the rigors of a busy lifestyle. The trend has gained major steam across North America, but IV therapy is far from new. 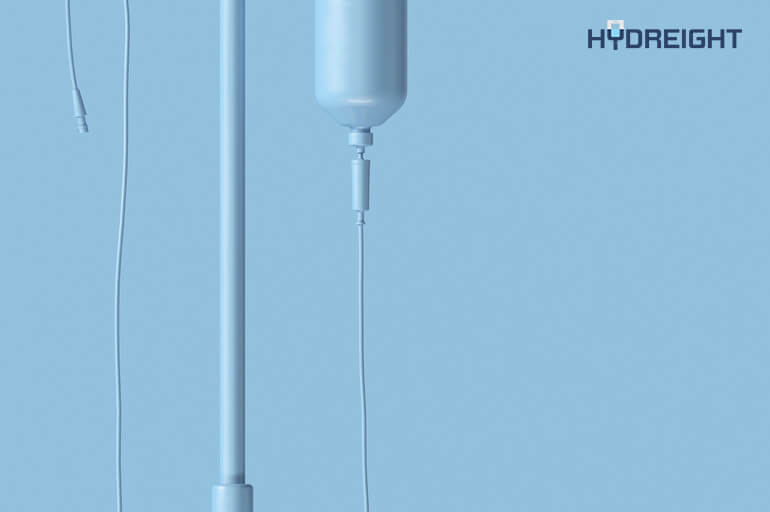 Physicians and nurses have been using IV drips for years to help patients recover from dehydration and to deliver essential nutrients to the body. The excitement surrounding the fact that this service is now available to the general public stems from an understanding of IVs benefits. These blends are great for supporting immune system health, speedy recovery, energizing, nourishing, and promoting healthy cellular function. In plain English, IV infusion therapy is so popular because it is so good for you. – The global market for IV infusion therapy is projected to reach $29 billion by 2021. – The body is able to absorb 100% of the nutrients and hydration provided by IV therapy. – The body only absorbs about 40% of the nutrients from an oral multivitamin. – IV drips exist for all levels of need and formulas are designed to address targeted areas of health. – An IV can strengthen your immune system to fight sickness, allergies, and stress. – An IV can feed your body nutrients to promote a clear-mind and boost energy level. – An IV can stimulate your metabolism, promote youthful glowing skin, and healthy hair & nails. Though there are quite a few clinics, spas and lounges that now offer IV therapy, Hydreight’s service is unique in that it is mobile! With Hydreight, you can book an IV drip directly through our app, and an IV Specialist will come administer it to you, wherever you are. Though the popularity of IV therapy is on the rise, this type of “to your door” service is harder to come by. Download our app today to try it for yourself!